We will be posting many ways you can support Hyde PTA. Coming soon! If you shop Amazon why not use AmazonSmile and the AmazonSmile Foundation will donate 0.5% of the purchase price from your eligible AmazonSmile purchases to Hyde PTA! 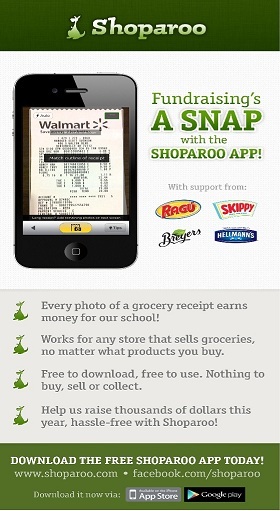 ﻿Simple, effortless ways to help our school earn money! Many Employers will match your contributions to the PTA. Please be sure to ask your employer if they are willing to lend a helping hand.